It’s been a year since we heard new music from Belgian singer Loic Nottet and frankly, we’ve missed him. Nottet began hinting at his return earlier this year in June by posting recording studio pics and on finally confirmed his return. As promised, the Eurovision star dropped his comeback single “On fire” this week and it does not disappoint! The new song marks Loic’s first since 2017 Christmas-themed “Go to sleep“. Co-written by Loïc and British songwriter, producer, filmmaker and multi-instrumentalist Sacha Skarbek (James Blunt, Miley Cyrus, Adele), the pop-urban track is the first taste taken from the 22-year old artist’s second album, which is expected sometime in 2019. 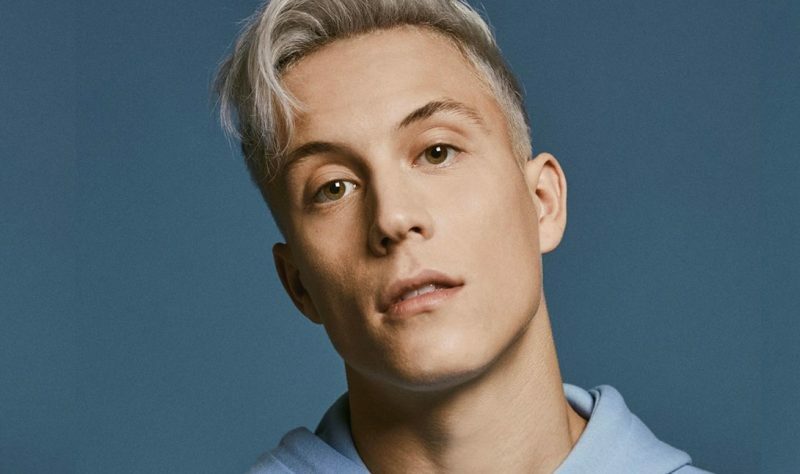 For his comeback, Nottet dyed his hair blonde, a new look much appreciated by his fans. “I just wanted to change, I had a little madness. I wanted a new look for a new project in my personal career”, he confessed in an interview.